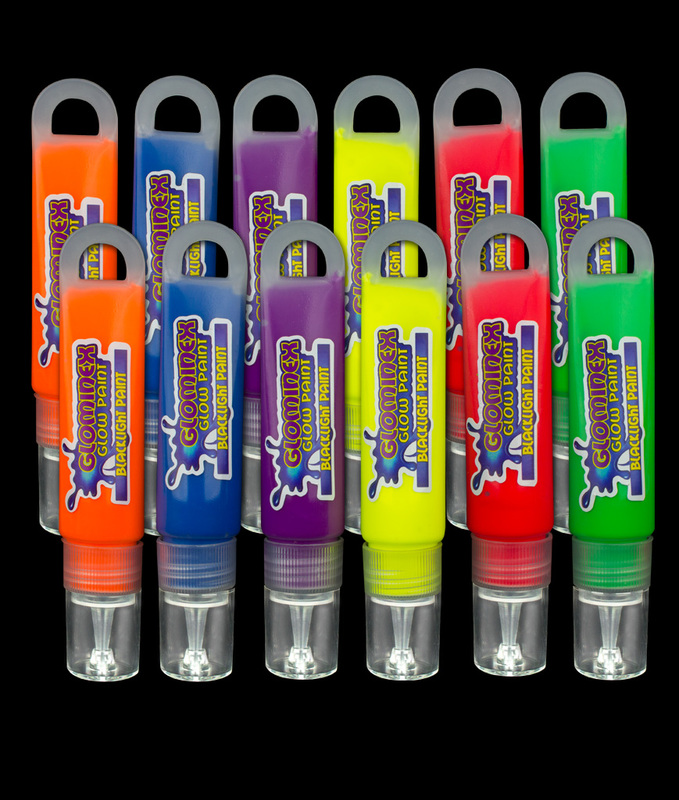 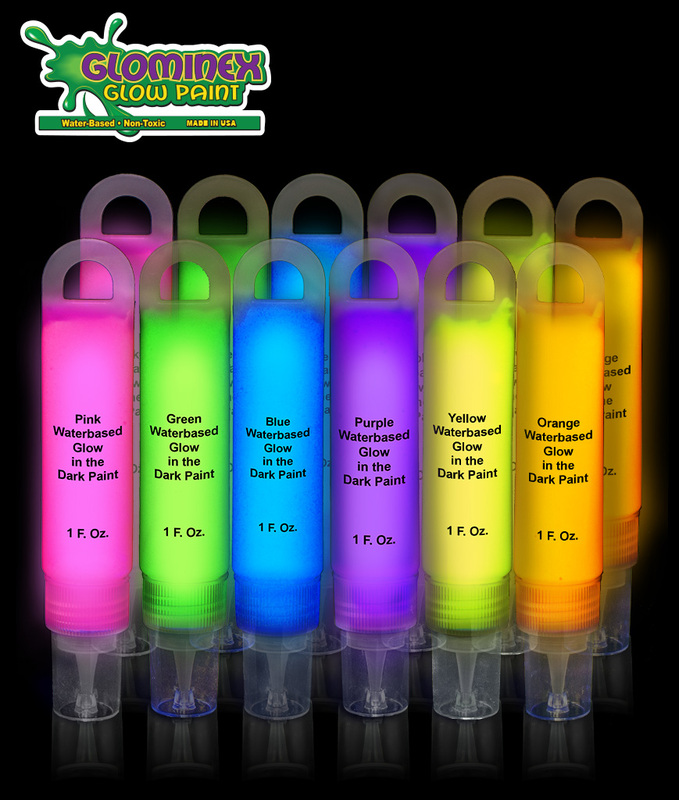 Our novelty favors are sure to be a memorable keepsake for your guests. 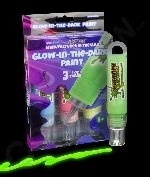 This weekend grab some Paint and Markers, invite the neighbors and just party. 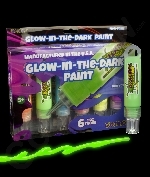 Stock up now with these fabulous party supplies. 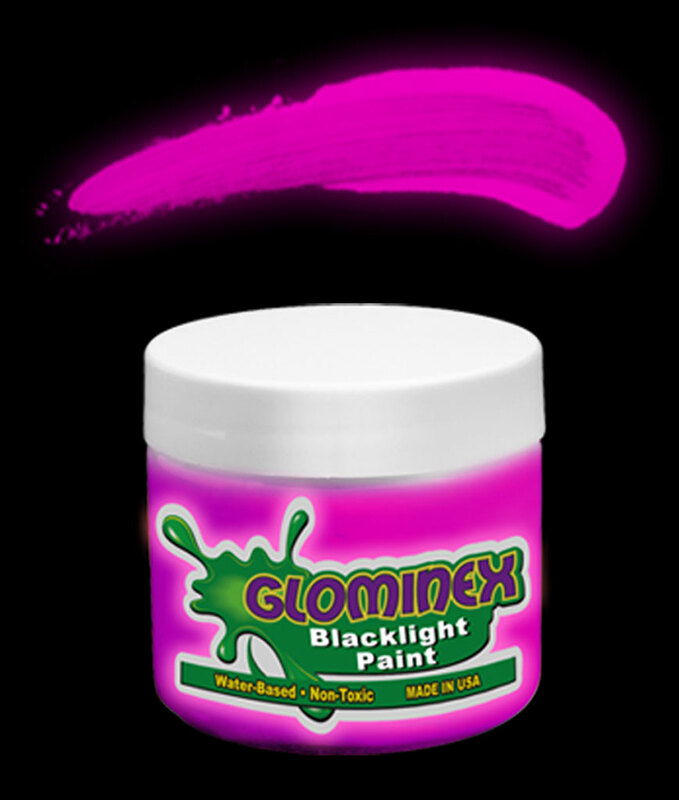 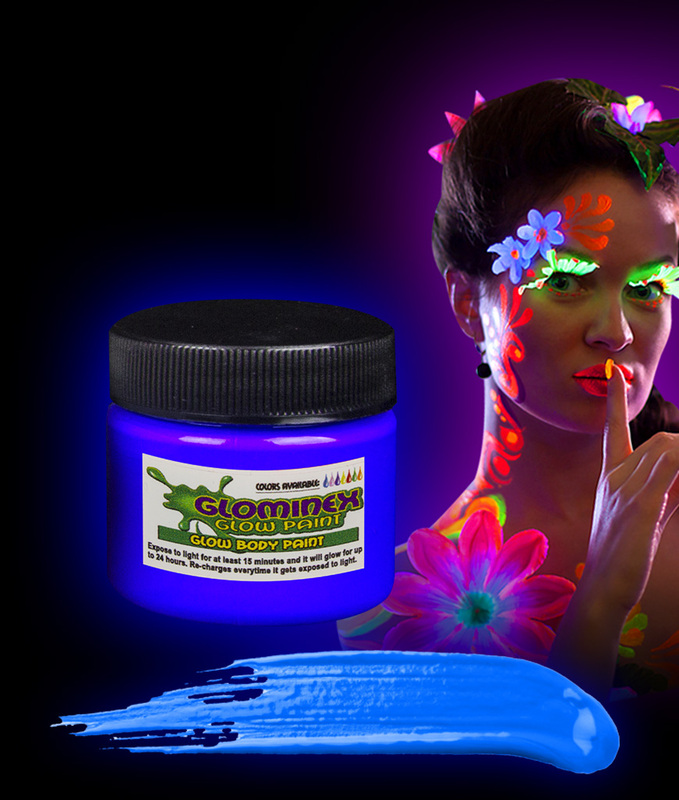 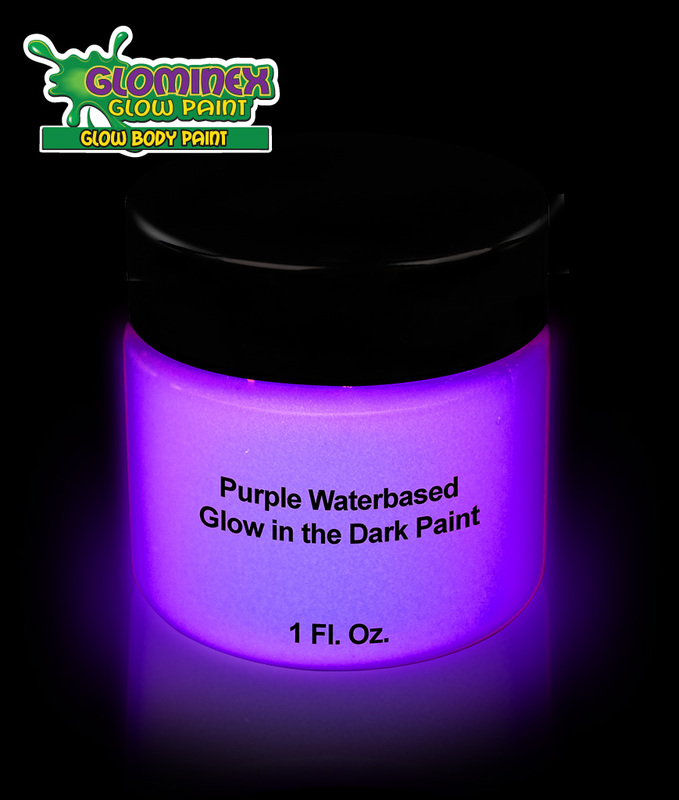 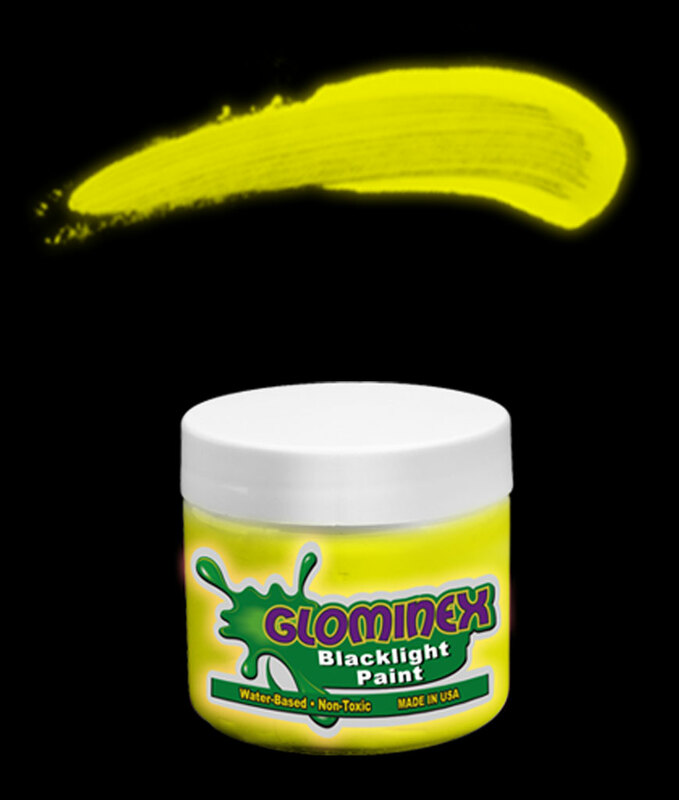 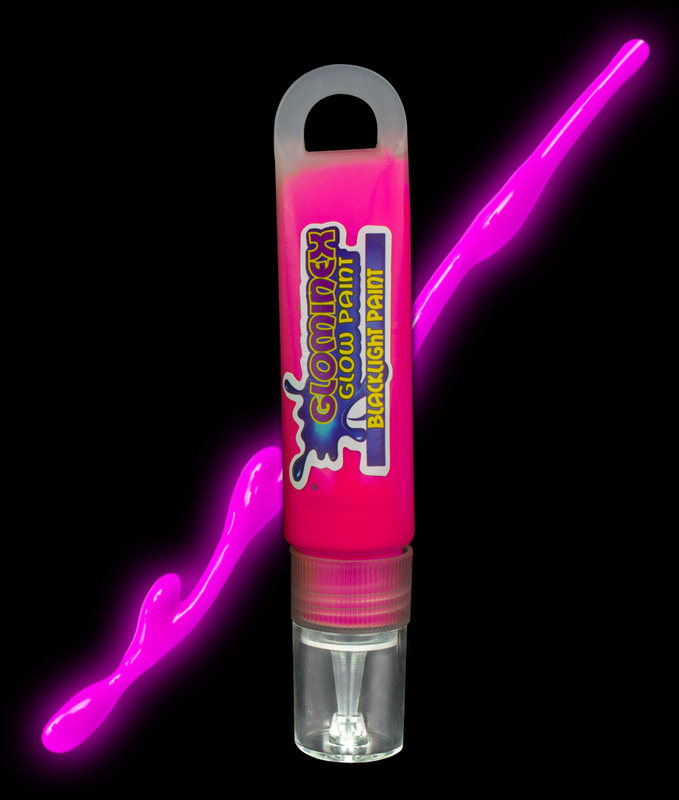 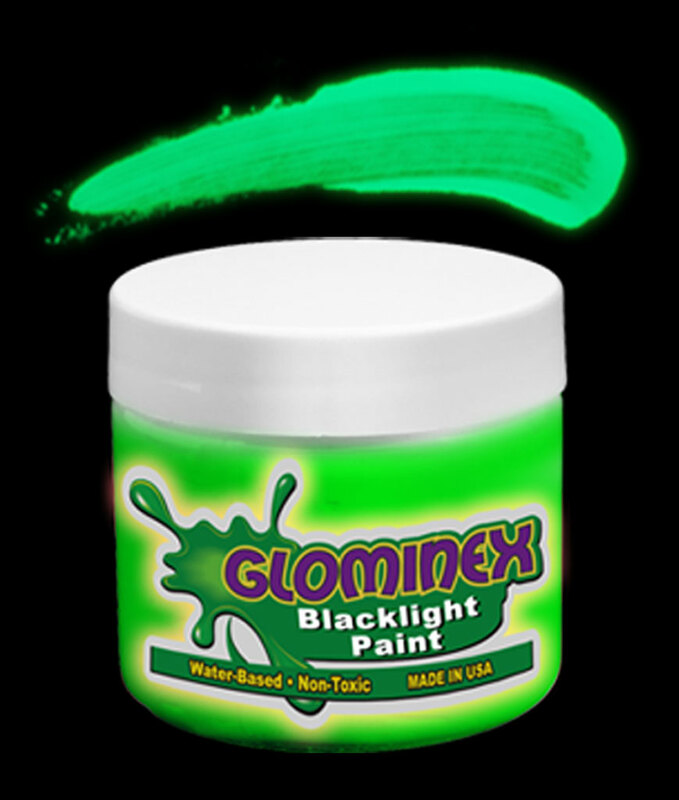 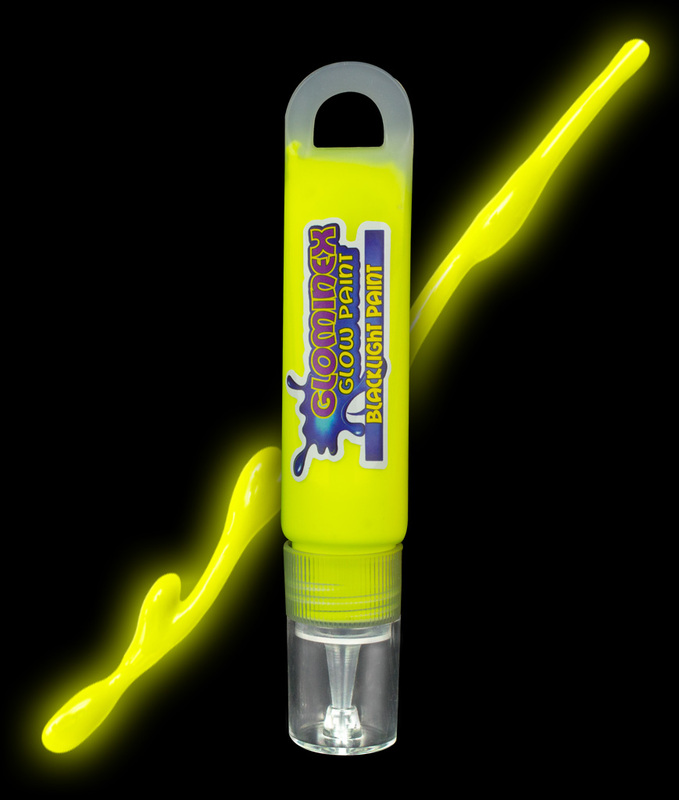 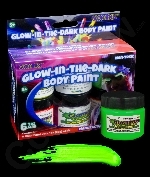 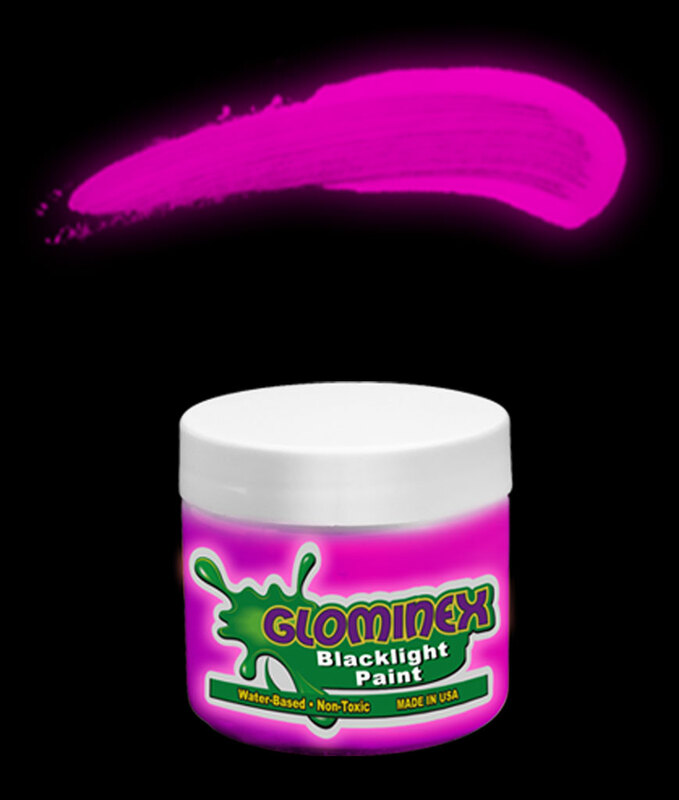 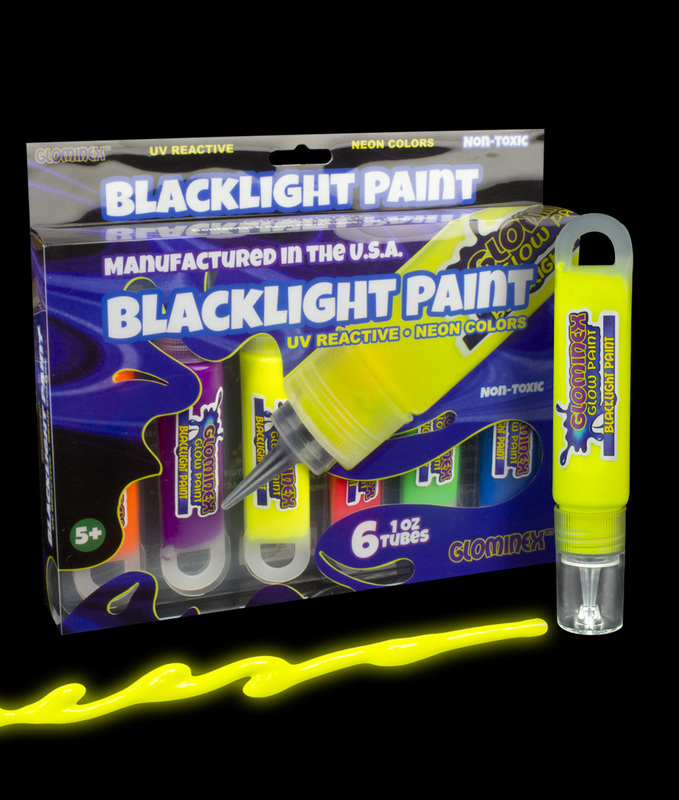 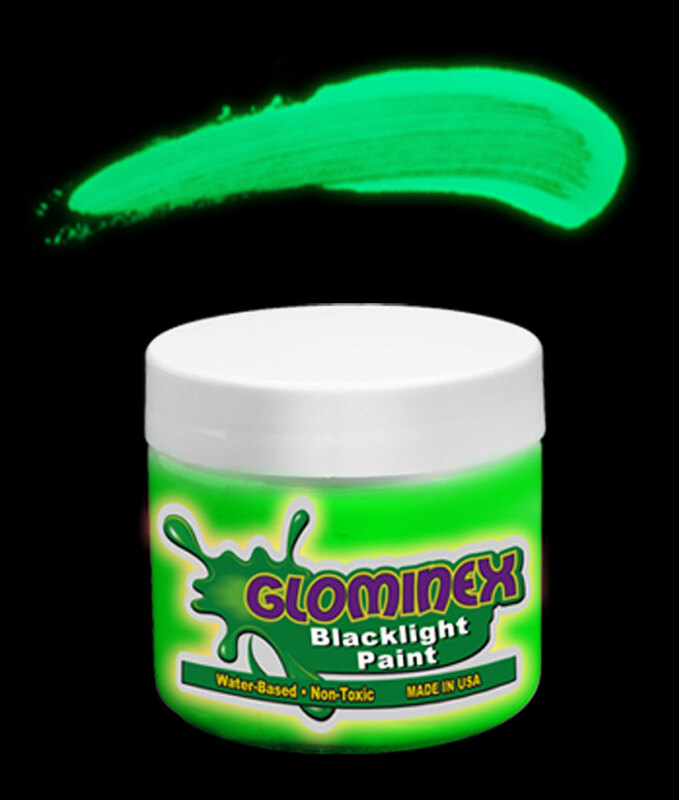 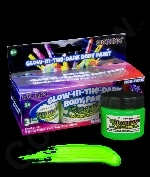 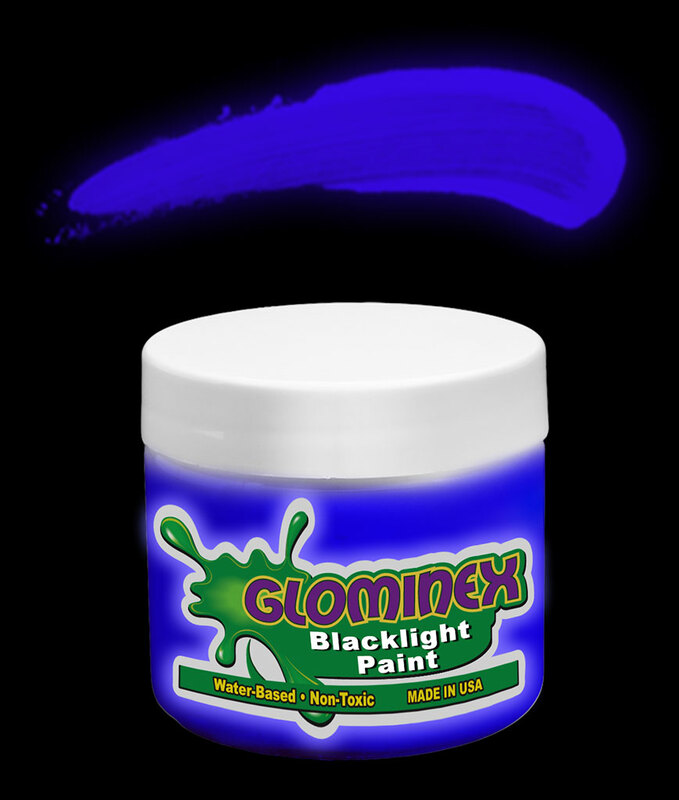 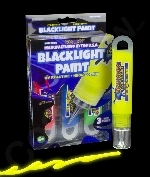 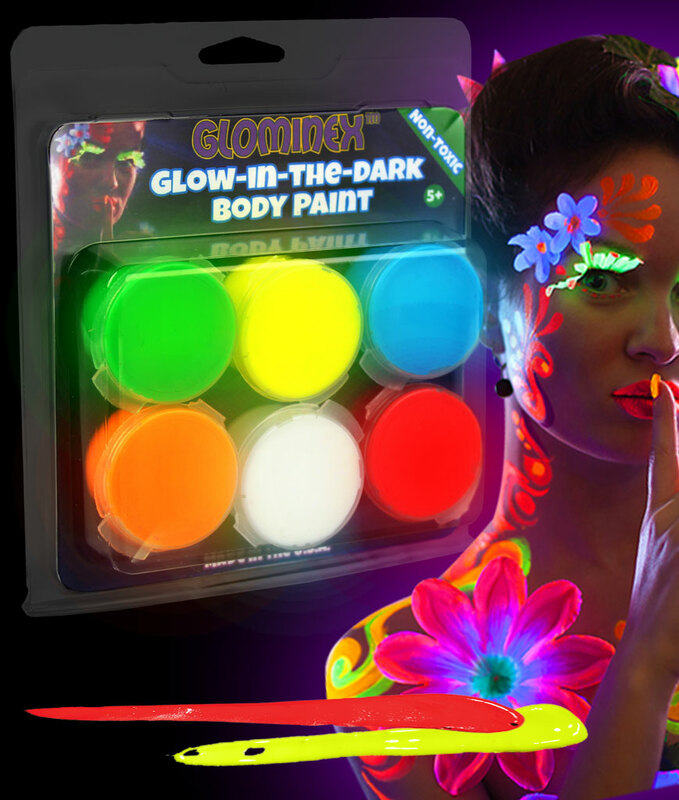 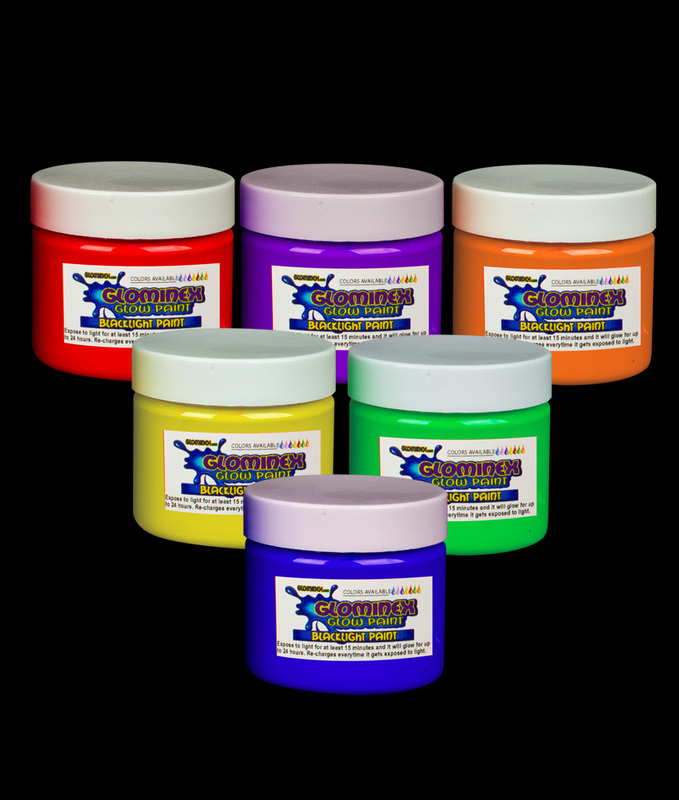 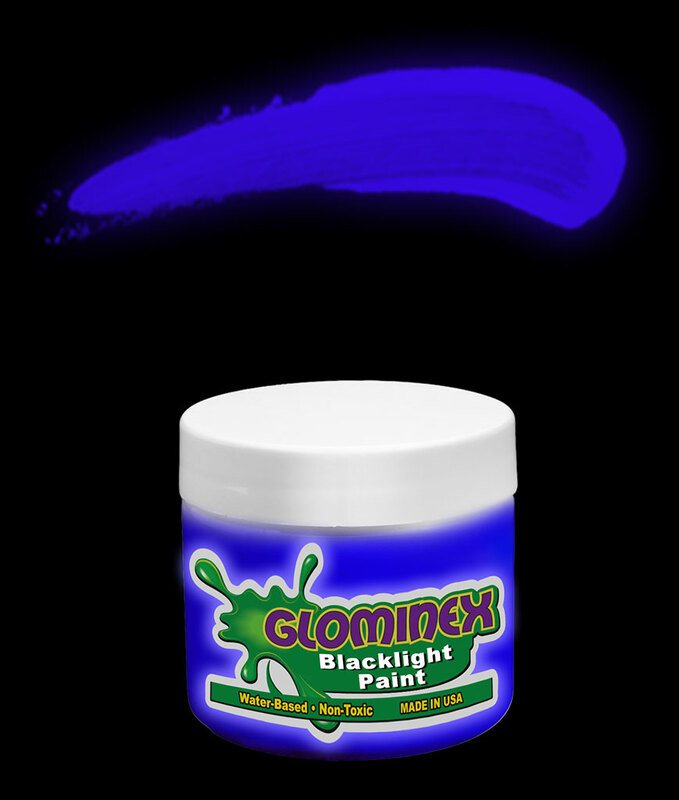 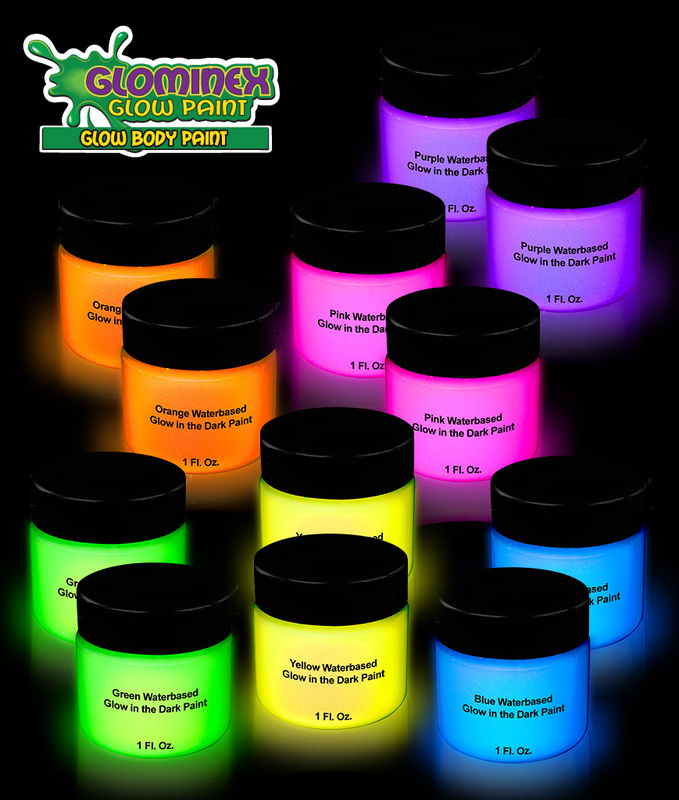 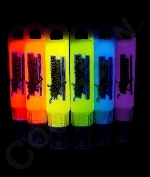 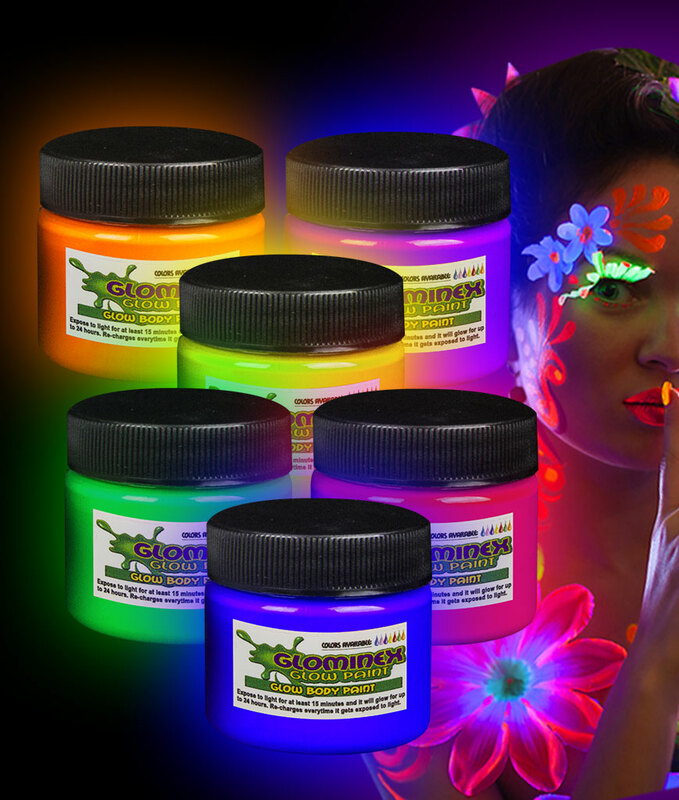 Glow In The Dark party supplies are unique and colorful items.